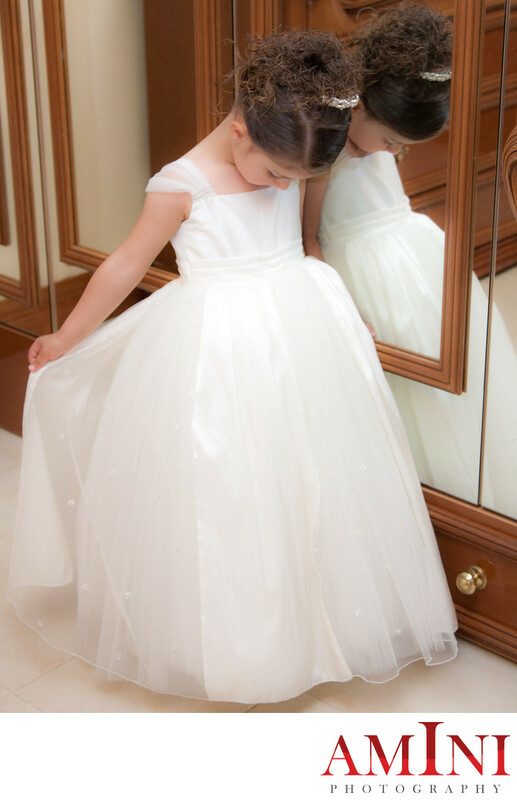 This image is one of my favourite flower girl pictures that I have taken over the years. This photo was from Mira and Andrew’s wedding. This image shows this little girl’s beauty and grace both at once. The wedding took place in Parramatta, in Sydney’s western suburbs. The wedding was a traditional Lebanese wedding with a classic orthodox church ceremony. The reception was held at Westella Renaissance which is one of the oldest wedding reception venues in Sydney. As a wedding photographer in Sydney, I have extensive experience shooting in the best photo locations in Parramatta and other suburbs in Sydney.